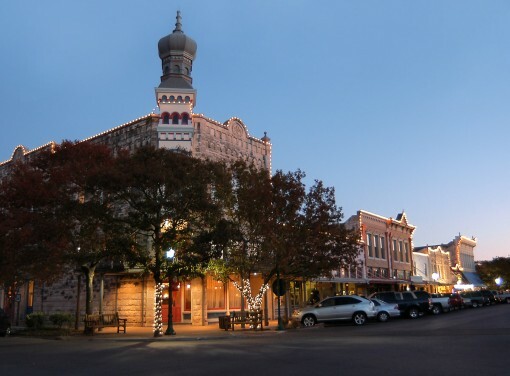 For those of you who are unfamiliar, Georgetown Texas (the county seat of Williamson County), is home to the “Square”. The square is the hub of town, where many businesses thrive (some falter), where the town congregates for festivals and events, and where much of our city is run. 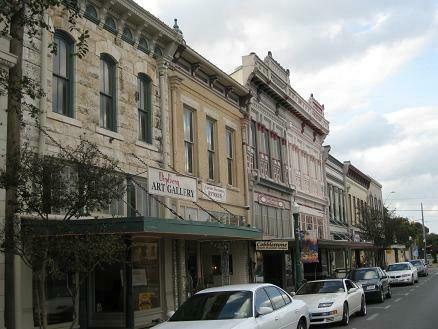 Life on the square, for a business is fun, energetic, and always challenging. Hopefully, my blog will help to highlight some of the great businesses here on the square, the events that we all take part in…as well as my own thoughts on everything under the sun. I own the local Nationwide Insurance agency here on the square. Yes, insurance, exciting I know. Well…it can be! Hopefully, I can show you that not all insurance agents are the same…. I tend to be an open book (which from time to time can get me in trouble) so hopefully there will be reasons for you to keep coming back and visiting. Posted on September 12, 2011, in Uncategorized. Bookmark the permalink. Leave a comment.